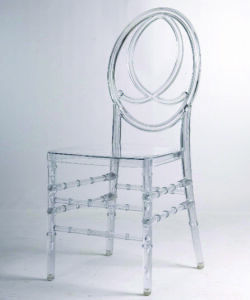 A unique look and feel is what the spectacular Phoenix Chair brings to any event. 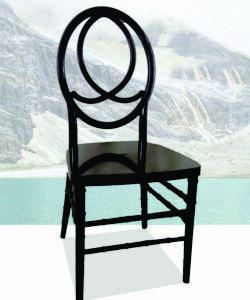 The Phoenix Chair is supported by a rounded backrest with a unique design which when styled with the perfect setting and decor, their true beauty shines. Tents for Sale allows you the opportunity to create a magical event and bring elegance to any occasion with our stunning Phoenix Chairs. 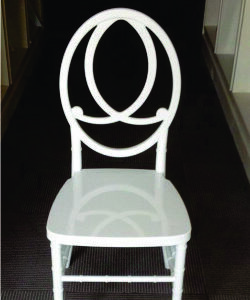 We are the Top manufacturers of phoenix chairs in South Africa. 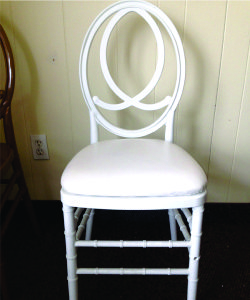 Buy chairs for functions, events, parties and weddings in Durban and throughout South Africa.